â€œFor now, we will be focusing on consolidation of operations in Mumbai and Pune. Then we plan to expand to at least 2 more cities by the end of 2016,â€ added Saxena. 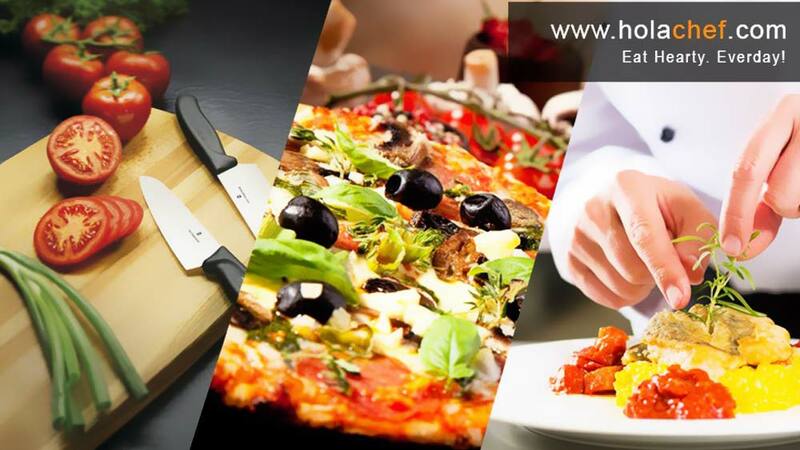 Mumbai based HolaChef which has already built a large customer in Mumbai and Pune is planning to enter two more cities by 2016 end. Started in September 2014, offer daily new menus of breakfast, lunch, evening snacks and dinner prepared by select chefs. “The centralized kitchen facility is thus an opportunity for our chefs to scale. As a result of this change, we have been able to extend our service hours (now we deliver from 9:00 am to 11:30 pm) and more categories (we have added breakfast and evening snacks recently),” shared Saurabh Saxena, Founder of HolaChef. The food-tech start-up is also planning to replicate the same model in other cities before extending their business in that city. “For now, we will be focusing on consolidation of operations in Mumbai and Pune. Then we plan to expand to at least 2 more cities by the end of 2016,” added Saxena. So far, HolaChef has raised a total of 3.4 MN by Anand Lunia (India Quotient) in January 2015, Kalaari Capital in June 2015, Ratan Tata in September 2015 and a few angel investors led by Kashyap Deorah.